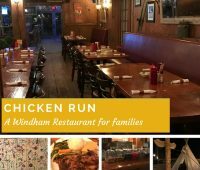 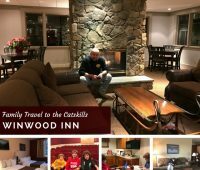 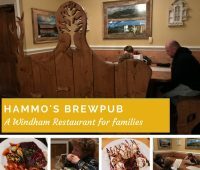 Our review of The Winwood Inn at the Windham Mountain in Windham, New York with pictures and videos as part of our Family Travel to the Catskills series. 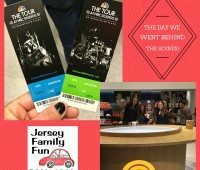 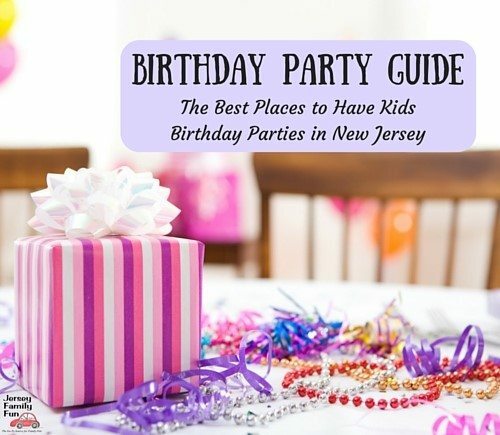 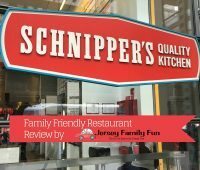 Jersey Family Fun is giving away family 4 packs of tickets to FOUR of NYC’s Best Family Friendly Shows for ONE winner and ticket packages to 2 runner ups. 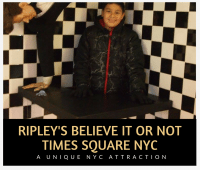 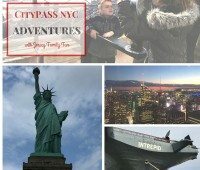 Get details on The Tour, a New York City tour bus option for families as part of our family travel to New York City series.